I think it's safe to say K-2SO stole that preview, with two awesome moments! 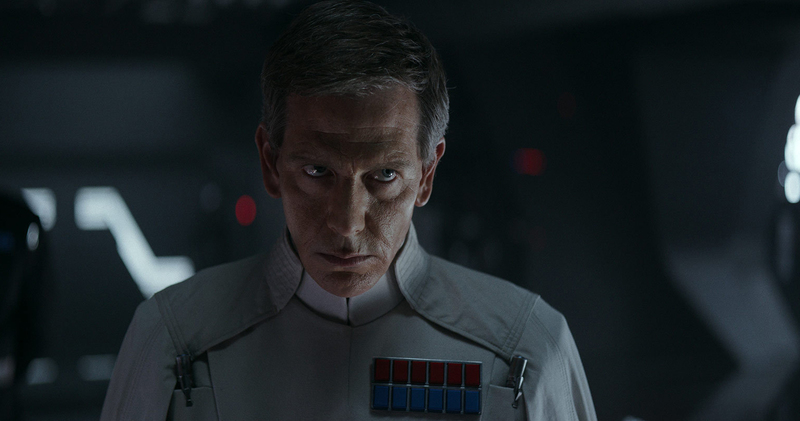 It was also cool to get a new line from Krennic. It shows just how dedicated to this project he really is. (Fans who read James Luceno's Star Wars: Catakyst will have an extra appreciation for how important this moment is to Krennic). Tickets for the film go on sale on Monday November 28th!